What do you call a pioneering movie star, wartime fundraiser, and inventor? 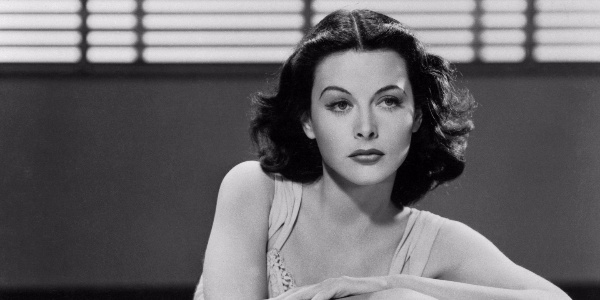 It's called Hedy Lamarr. She was born on this day in history in 1914.